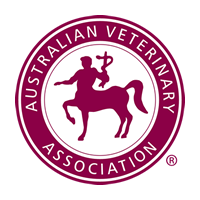 WestVETS began as Anstead Veterinary Practice; established in 1999, the Practice has grown to become a multi Veterinarian Practice providing hospital services for small animals and horses. In 2012, we expanded opening a second Veterinary Hospital and an Equine Reproduction Centre on the Warrego highway near Marburg. To merge the new Hospital with our exisiting Hospital at Anstead, we are now called WestVETS Animal Hospitals. Our contact details at Anstead remain the same, as do the friendly and familiar faces. The team at WestVETS keeps abreast of all recent developments in the Veterinary world and we are proud to have the latest diagnostic equipment available to use with our patients. 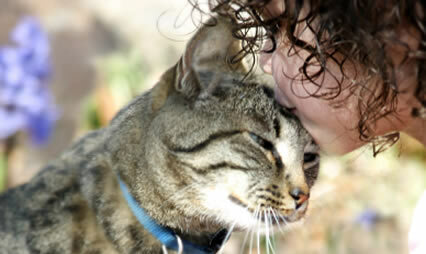 WestVETS is committed to compassion, quality and affordable Veterinary care for family pets, horses and farm animals. 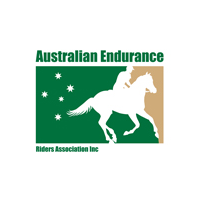 Members of the Australian Veterinary Association, Equine Veterinarians Australia, Equestrian Queensland, Federation Equestre Internationale, The Australian Studbook and the Australian Endurance Riders’ Association. Our Small Animal Hospitals are located at WestVETS Anstead, in the Western Suburbs of Brisbane, and at WestVETS Marburg on the Warrego Highway. 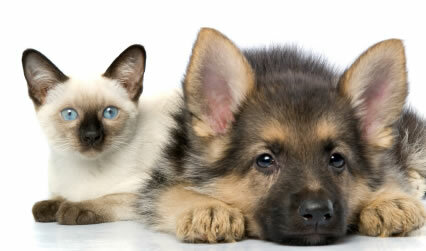 WestVETS Small Animal Hospitals provide a full medical and surgical service. We also provide an Emergency Service. At WestVETS we offer a complete service starting with Puppy Preschool through to care for your geriatric pet. With wide-reaching expertise, our Veterinarians pride themselves on providing quality Veterinary care. The Equine Hospital is located at WestVETS Anstead and consists of a purpose built Equine operating theatre, with a padded recovery room, a large general stable block, intensive care stables and an isolation facility. 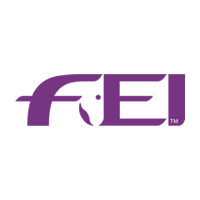 Our Equine Hospital is staffed with experienced practitioners and registered specialists. 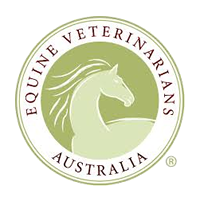 WestVETS Equine Hospital accepts referrals from other Veterinary Practices. 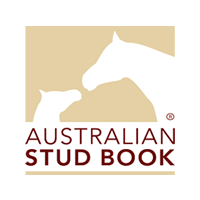 Our Equine Diagnostic and Examination facilities are located at both WestVETS Anstead and WestVETS Marburg. Bringing your horse to us saves you money and gives you access to our best diagnostic equipment and assistance from our trained Veterinary Nurses. Covered yards are available for patients that stay with us for the day. Our Veterinarians can come to you. We have fully equipped vehicles, a mobile crush, mobile xray, ultrasound, endoscopy and powerfloat dentistry equipment. Appointments can be made through WestVETS Anstead or WestVETS Marburg. We provide a 24 hour emergency service and we do not charge travel for our local clients. 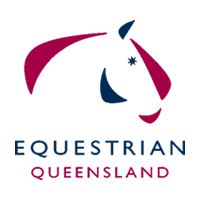 Our Equine Reproduction Centre, at WestVETS Marburg is set on 65 acres on the Warrego Highway. 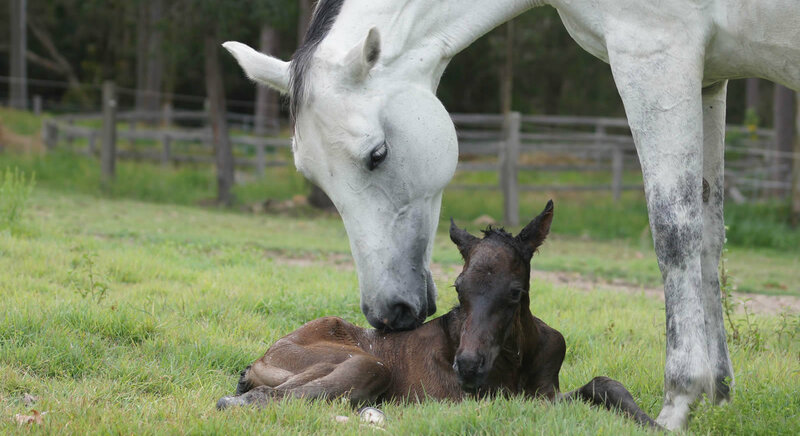 With purpose built paddocks for mares, foals and stallions, we offer an extensive Equine reproductive service at competitive rates, including pregnancy scans, artificial insemination, embryo transfer and full stallion services.